Farmers Can’t Afford the Legal Help They Need. These Local Lawyers Are Mobilizing to Change That. 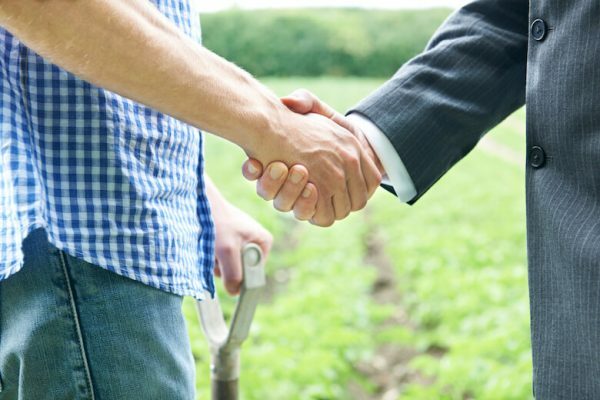 The Pace-Natural Resources Defense Council Food Law Initiative provides small farmers, food producers and food activists with pro bono legal services.